We would like this website to be a resource for alumni and prospective and current students, and hope it helps motivate local alumni to participate in the many exciting events we hope to organize in the future. Our aim is to keep our local alumni connected to the greater Harvard community and to each other, as well as to give prospective students a reliable source of information about Harvard. We encourage you to peruse the site and visit often. 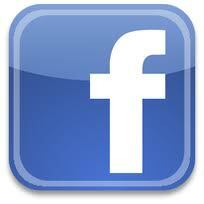 If you have any suggestions for events or additions to the website, please contact us at hccroatia@post.harvard.edu. 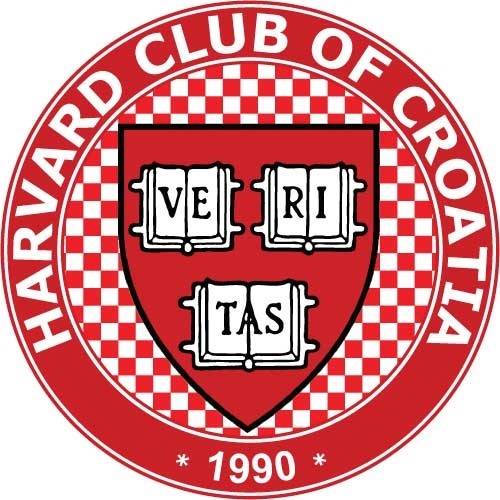 The Harvard Club of Croatia would like to congratulate Eva Goluza and Katarina Kitarovic, both of Zagreb, on their acceptance to Harvard College! Katarina was accepted under the Early Action program in December and Eva under the Regular admissions cycle in March, both to the class of 2023. This represents a significant accomplishment for both young women, as there were 43,330 applications to the college this year for fewer than 1,700 places in the class. 12.3% of admitted students were international. Eva, from Gimnazija i ekonomska skola Benedikta Kotruljevica, and Katarina, from XV. gimnazija (MIOC), both maintained stellar academic records in high school, while devoting significant time to their extracurricular pursuits. Admitted students have until 1 May to confirm their acceptance and formally join the Harvard College Class of 2023. Both have several options foir their university studies, and The Harvard Club of Croatia wishes them both all the best as they make their final decisions. We hope to see them on Harvard's campus in Cambridge in the fall. The nomination forms are now available for the 2019 Harvard Prize Book Award. The Harvard Club of Croatia is a Global Pass Club. PLEASE NOTE: E-MAIL FROM THE CLUB COMES FROM HCCROATIA@POST.HARVARD.EDU. PLEASE PUT THIS ADDRESS ON YOUR APPROVED LIST OF INCOMING MAIL SO THAT OUR MESSAGES DO NOT GET LOST IN YOUR JUNK FOLDER.